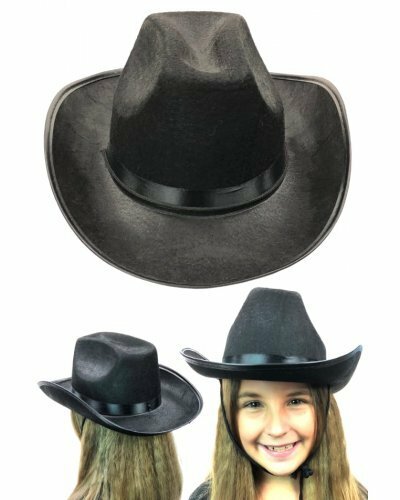 Our attractive Black Cowboy Hat looks great for boys and girls. 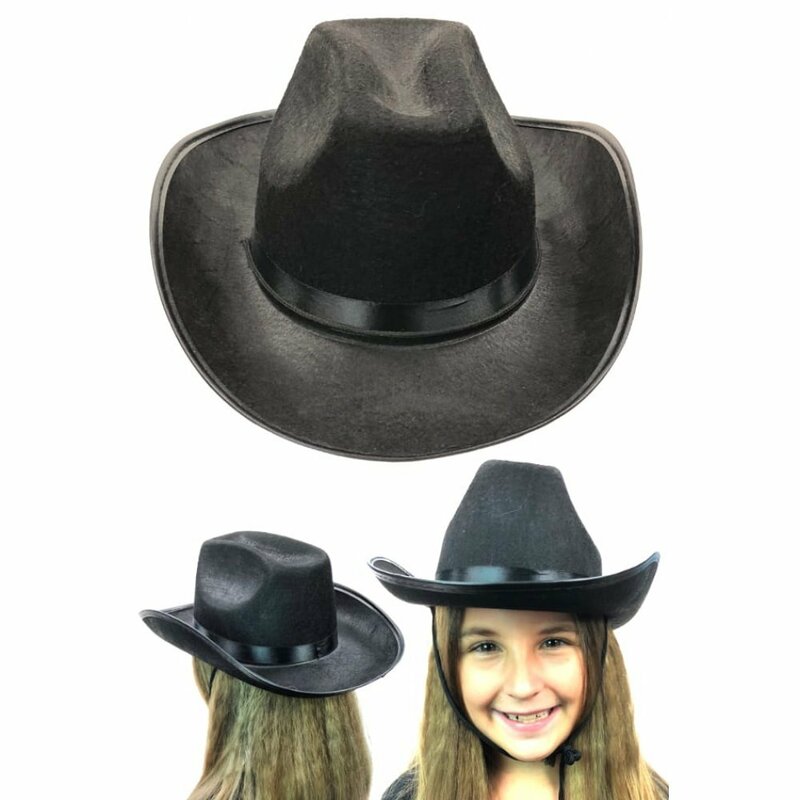 Our child sized black felt hat features a black rope neck strap. 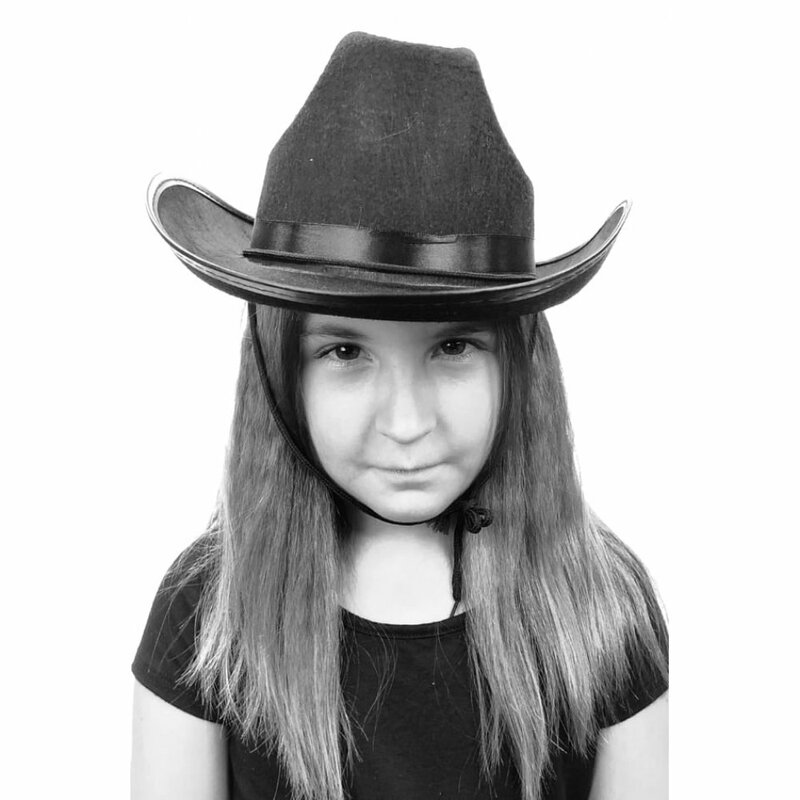 Wear our serious black cowboy hat and imagine that you are riding with your posse in the wild west. 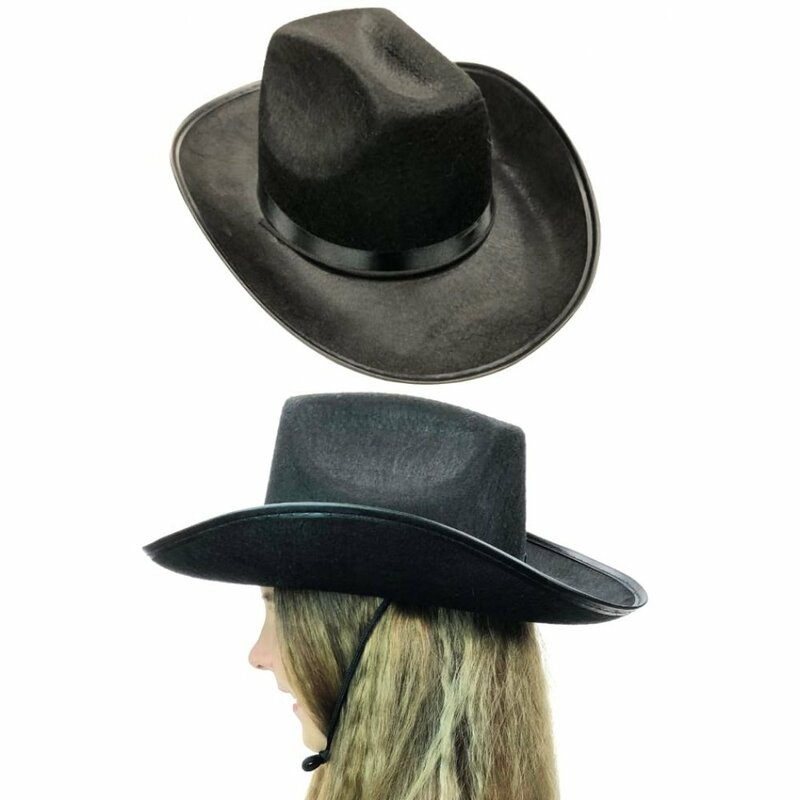 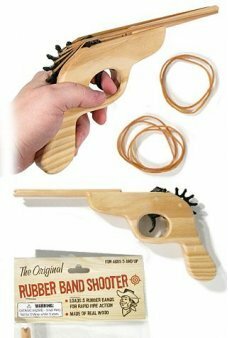 A great party hat and gift for your cowgirl or cowboy! 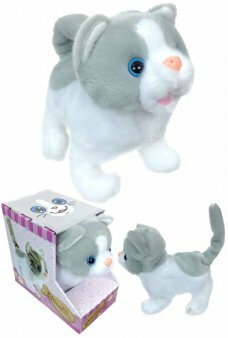 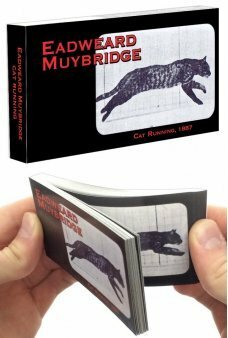 Watch a running cat in the original motion picture made by Eadweard Muybridge in 1887! 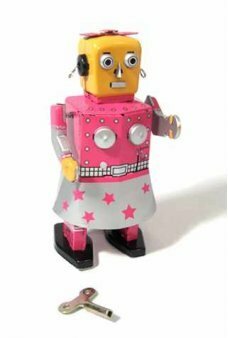 It's am..